A motorist had his car showered with concrete as he drove past a concrete mixer in Gżira on Wednesday. 'I was waiting for a warden to signal me to drive on, as the road was reduced to one lane. A (ready mix) truck was parked by the side of the road on Rue d'Argens. 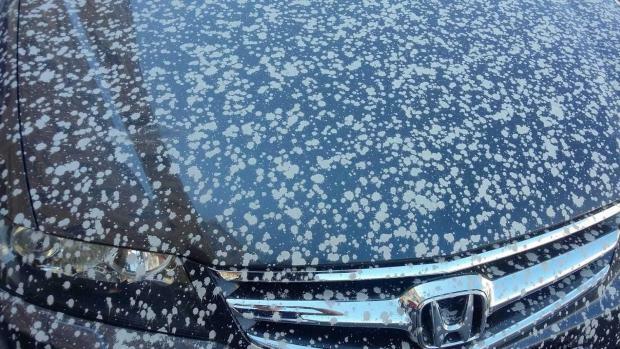 As soon as I drove past it, concrete was dropped on my car, I couldn't even see where I was going," Simon Carbonaro told Times of Malta. 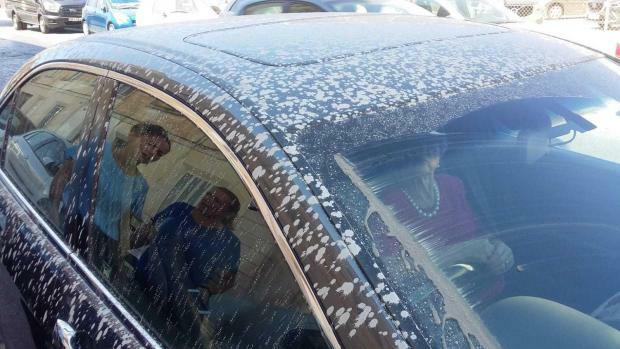 He said the truck's owner took him to his plant for a power wash, but the car still needs another hand wash. He still has to check if the concrete spray had caused any damage. Mr Carbonaro wondered what safety standards were being followed.